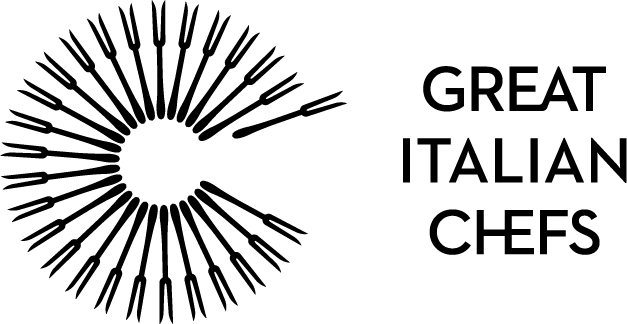 Many people have an almost intrinsic distrust of game, having heard rumours of toughness, dryness, overpowering flavour, or the fear of breaking a tooth on a piece of lead shot. Find a recipe to suit your every need this Autumn. 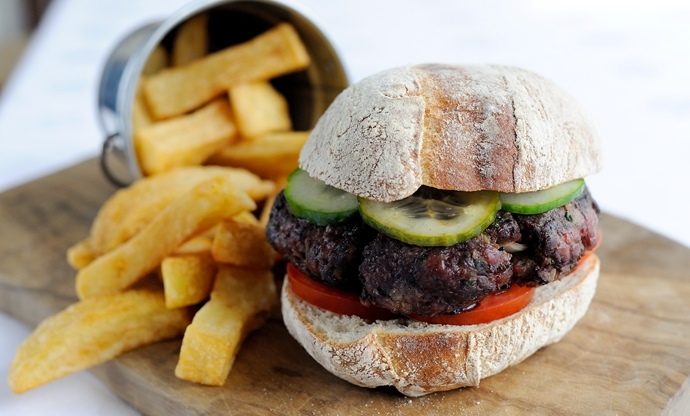 Everybody has to start somewhere, and if you are new to the delights of venison this burger should be your first point of call. Simply replacing beef mince with venison mince is a quick and easy way to get this nutritious meat into your diet, and start to enjoy its rich, deep flavour. 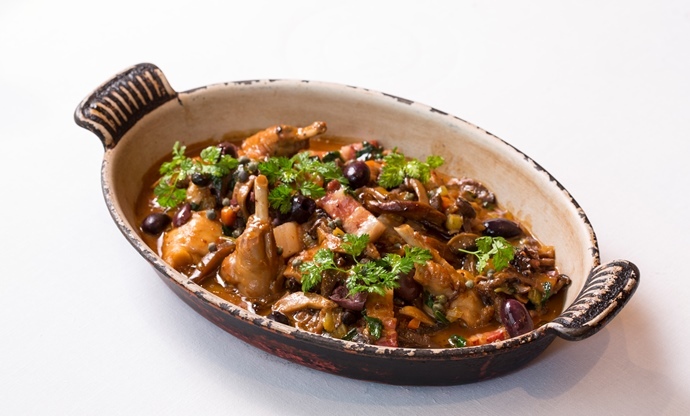 Francesco Mazzei's stunning rabbit stew recipe is packed full of flavour from olive, pancetta and beautifully succulent rabbit. Be sure to serve with plenty of crusty bread to mop up all those tasty juices. 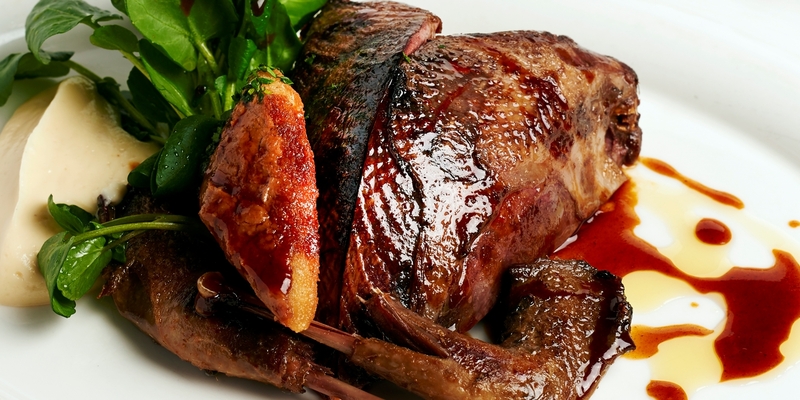 The game season coincides with a rising chill in the air, and for many heralds the beginning of Sunday roast season. 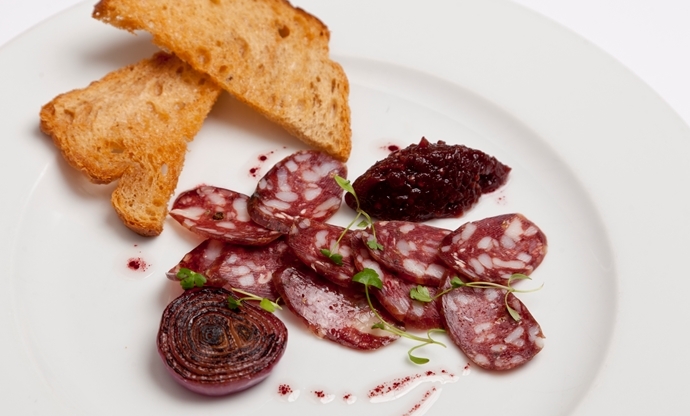 Celebrate the national dish with this beautiful recipe from Shaun Rankin. 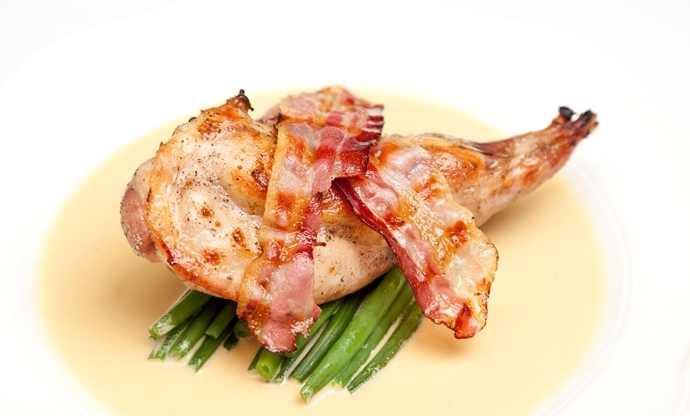 To prevent the breasts from drying out during cooking, he ‘bards’ the bird with bacon – a top tip for roasting any game bird. 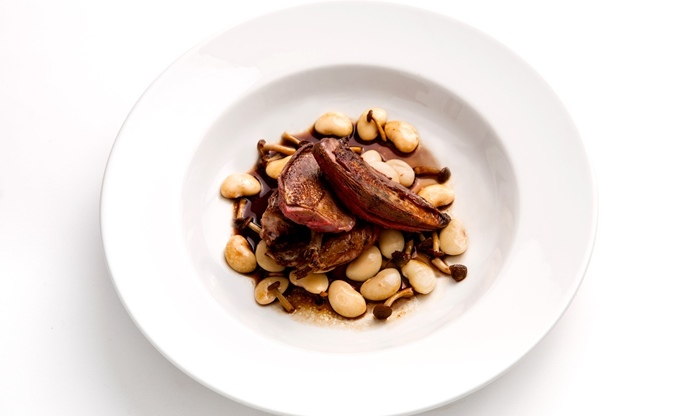 Bryan Webb's roast pigeon recipe is served with delicious braised butterbeans for a comforting, homely meal – just the thing for a cold autumn night. 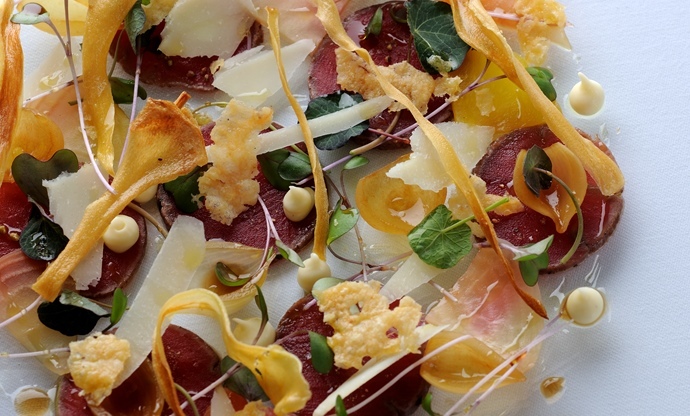 If Sunday roasts aren't your thing, hold on to the rapidly departing summer months with this beautifully light venison dish from Paul Ainsworth. Other autumnal flavours of beetroot and parsnip also feature, but are served in a dainty way that won't leave you slipping into a food coma. What better way to know exactly what goes into your charcuterie than by preparing your own? It takes a few bits of kit to get started, but the satisfaction will pay off in bounds. What's more, you can fill your creations will all sorts of seasonal delights, as Emily Watkins does in this recipe. 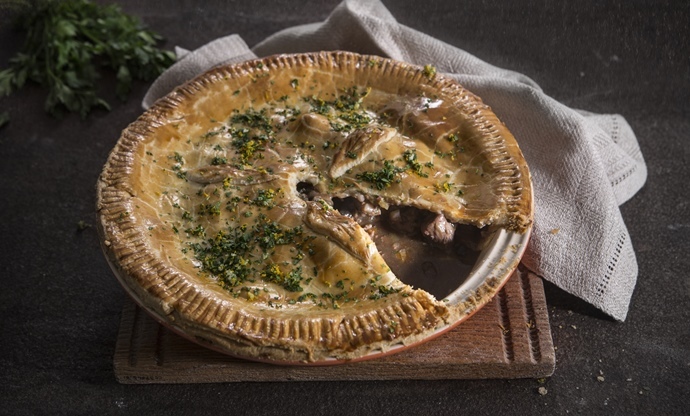 Helen Graves' incredible game pie is given a zesty twist thanks to an orange and parsley gremolata, perfect for adding a zing to the rich pie filling. 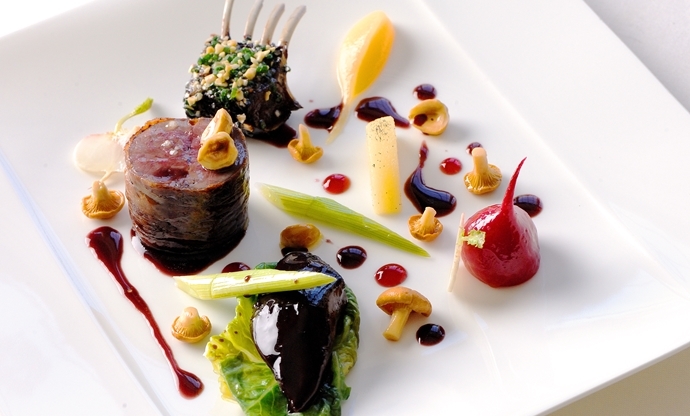 Michelin two star chef Gary Jones stays true to form in this dazzling hare dish, with several preparations of hare, pickled wild mushrooms, seasonal quince and a ‘red wine essence’ – one for only the most adept of home chefs. 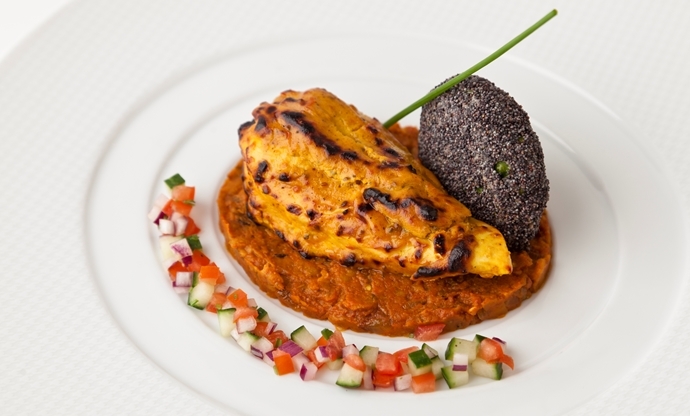 People in this country don’t often associate Indian cuisine with game, but this is a misconception. 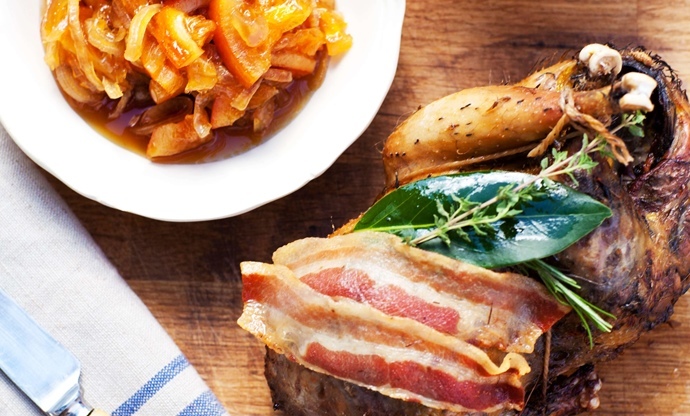 This dish is full of complex flavouring, featuring marinated pheasant breasts and confit legs – a beautifully autumnal dish. Many find the prospect of classic French cooking daunting, but this rabbit with mustard dish (lapin à la moutarde) from Henry Harris demonstrates how many of the best French dishes combine elegance with simplicity. 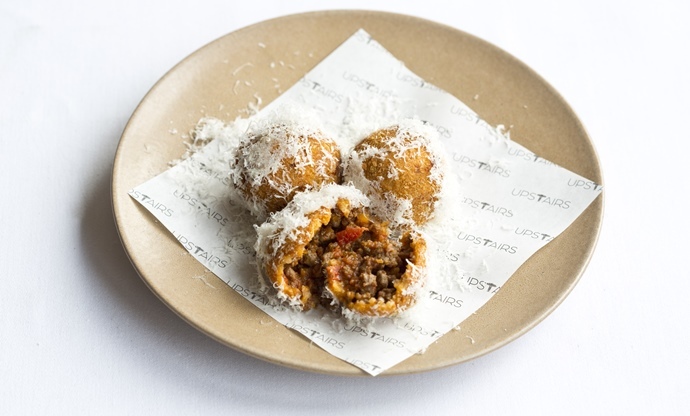 Adam Byatt serves up some wonderfully rich canapés of crispy fritters packed with a heady venison bolognese – the perfect snacks to serve up at an autumnal party. 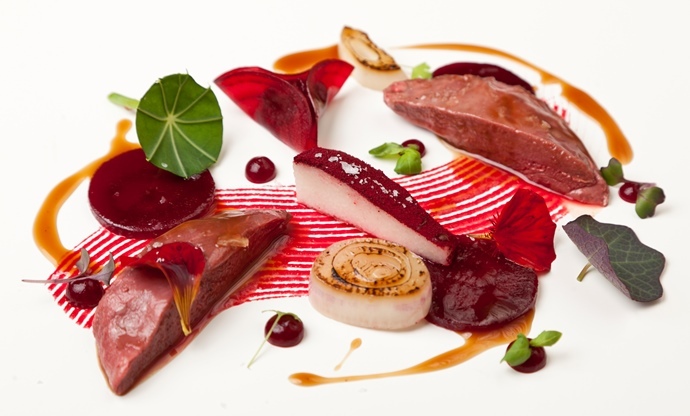 True to style, this dish from Colin McGurran is a masterpiece of autumnal colours and flavours, pairing rich confit pigeon breast with multiple beetroot elements. 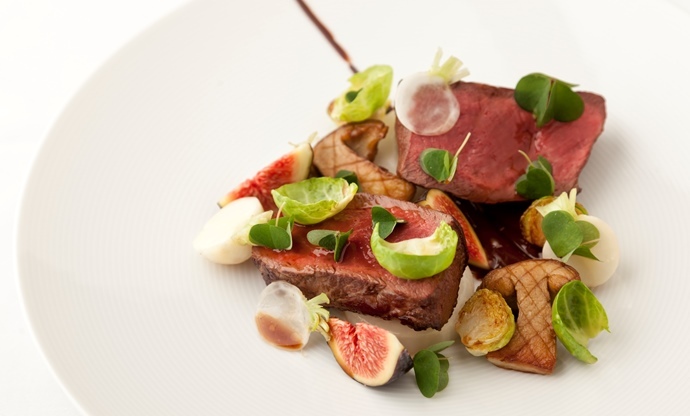 Venison and chocolate is a classic combination, as demonstrated by Marcus Wareing in this richly autumnal dish. The chocolate takes the form of an unsweetened ganache, a perfectly rich complement to the rich venison.